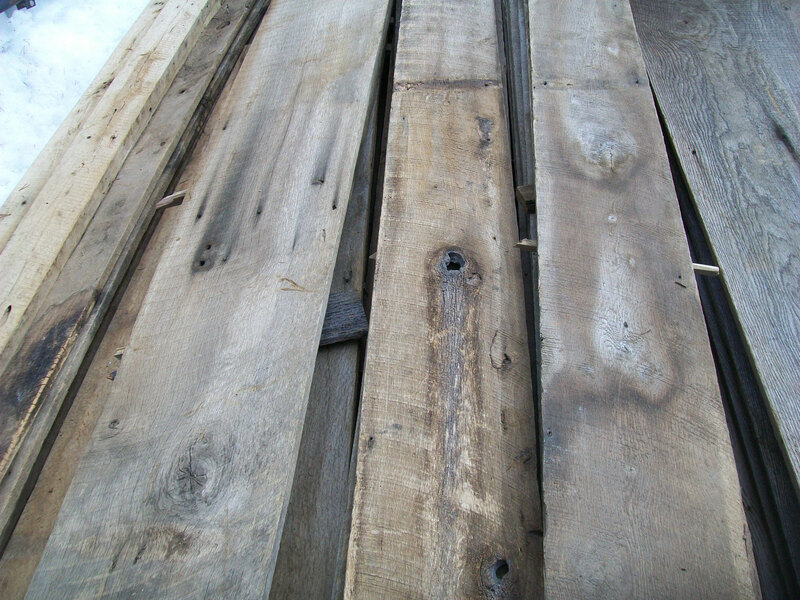 Though we stock a wide variety of reclaimed wood and fine hardwoods, here are a few of the main types available. Feel free to contact us if you need something else. 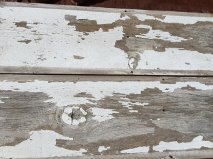 We search out the wide and long boards to provide a consistent look for exterior siding or interior paneling/wainscot applications. 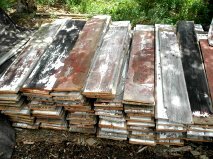 Painted or unpainted, gray, faded red or golden brown, it’s usually a softwood, but sometimes hardwoods are available. 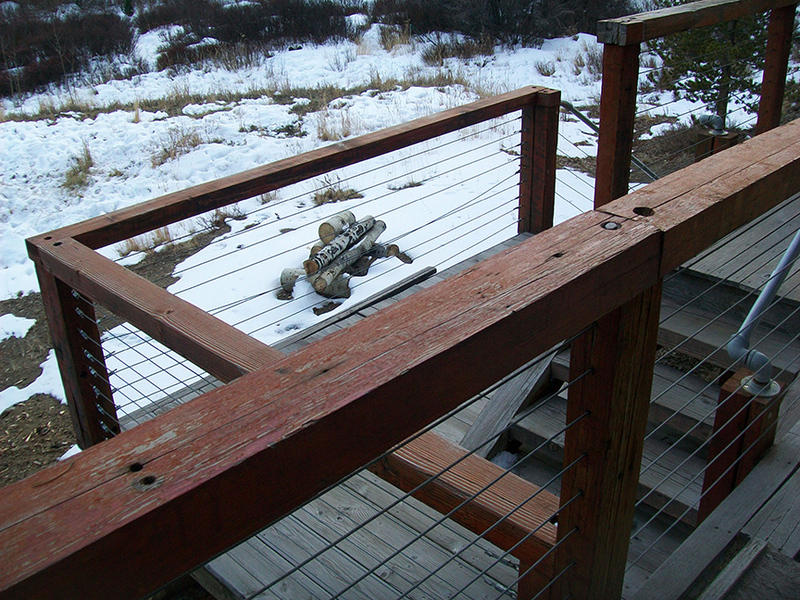 Barn siding is sold by the square foot and usually varies from about ½” to 1″ thickness. 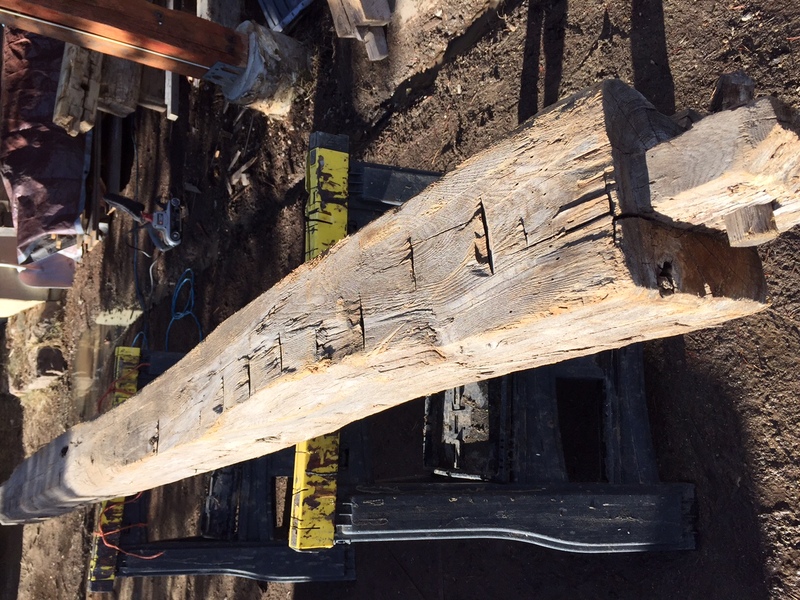 Whether you seek the rustic look of hand-hewn beams or the more refined look of machine sawn timbers, we have or can get the ones you need. 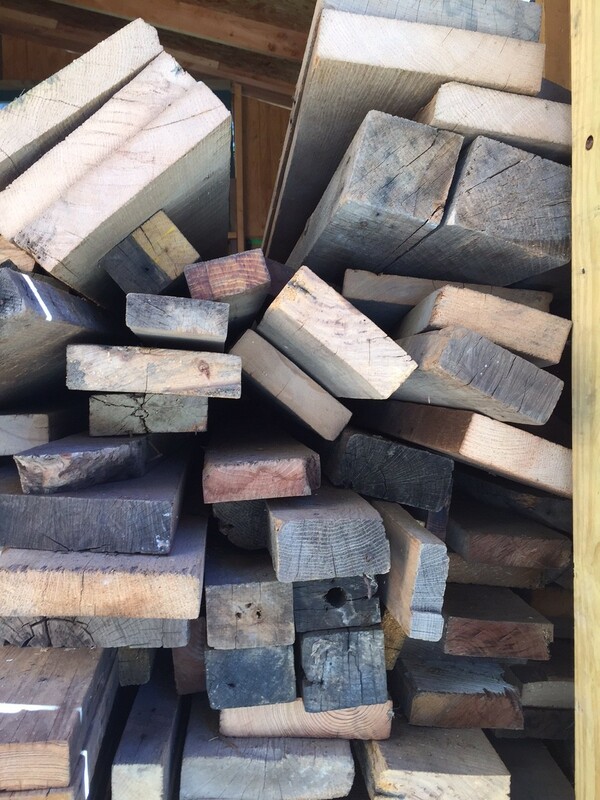 Many of these were cut from hardwoods, so while they may be over 100 years old, they’re still solid as a rock. 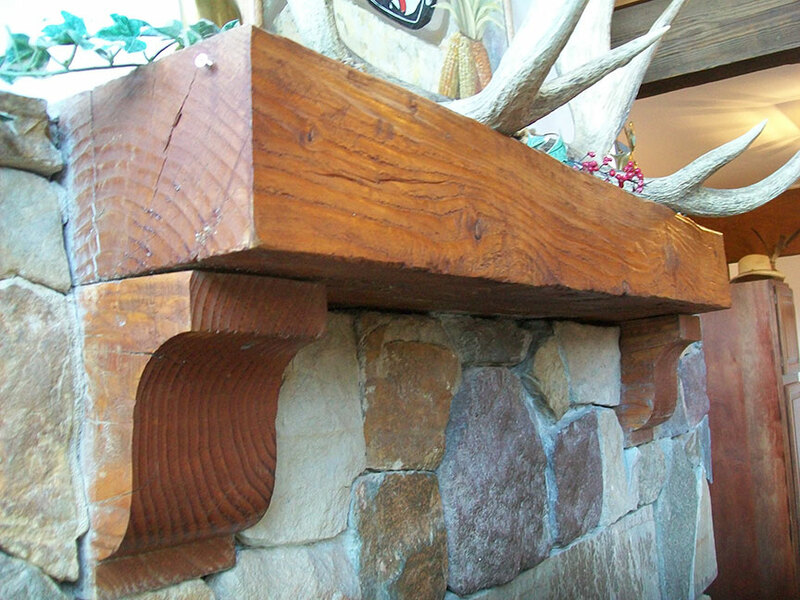 Use them on ceilings, as decorative posts or for fireplace mantels. 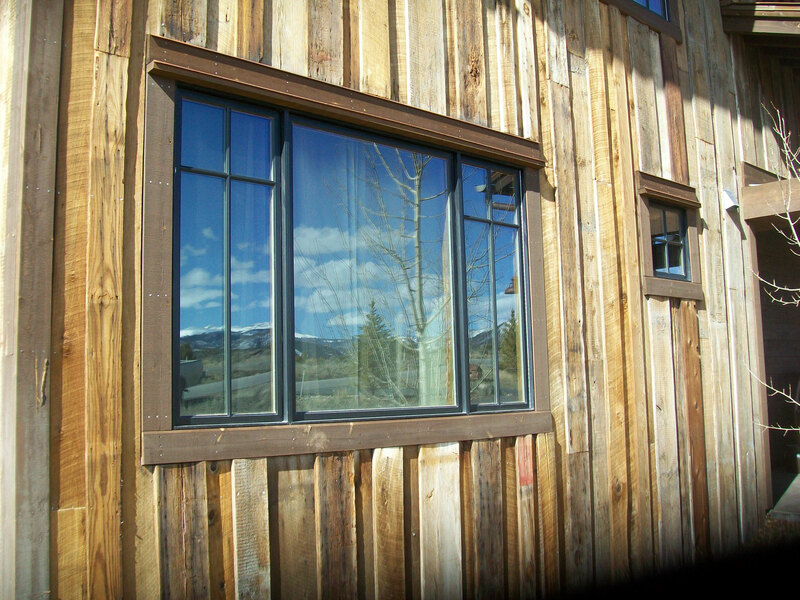 The insides of these buildings yield beautiful, mostly hardwood materials suitable for use in household finishes and furniture applications. 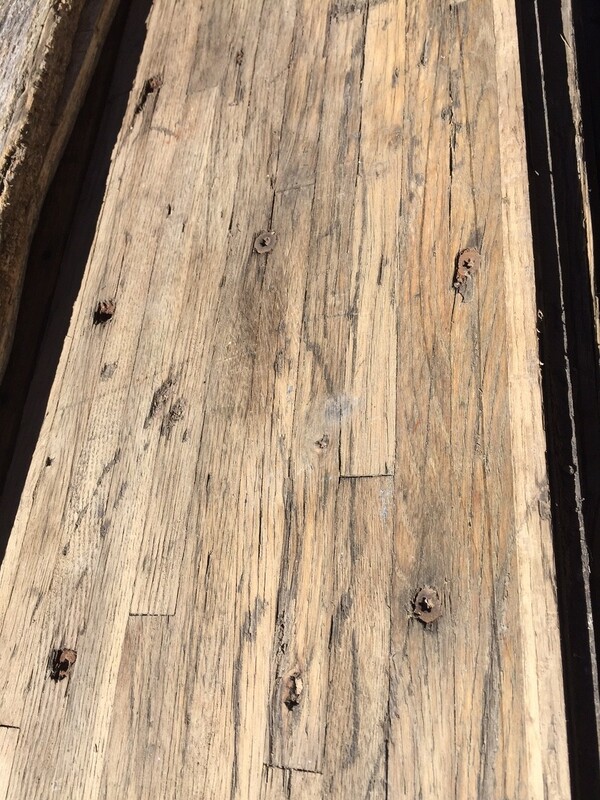 The rustic patinas of these woods lead to a warm and pleasing look, while their old growth origins result in dense, tight grain with incredible strength. 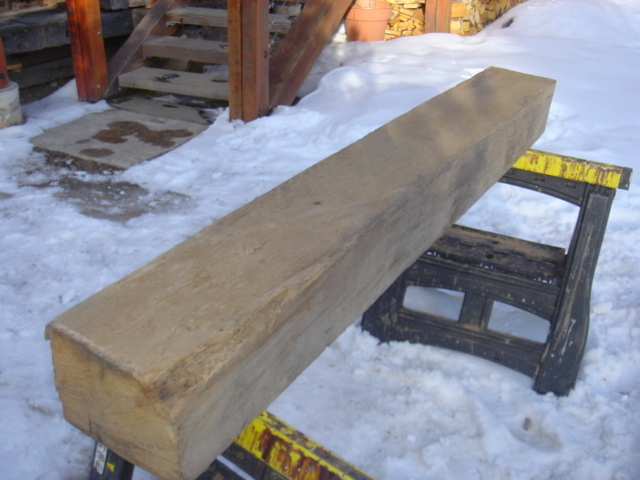 Thick stock is typically 2-3 inches thick and varies from about 5-10 inches wide. 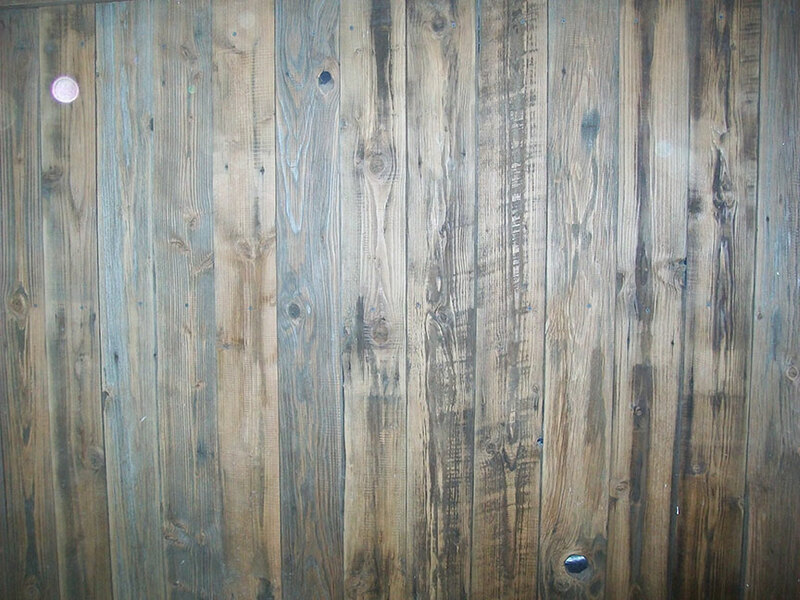 One of the most popular complements to our reclaimed wood is rusty reclaimed barn tin. 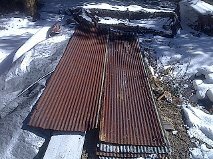 It comes in 26″ wide sheets with lengths from 8 to 14 feet. People sometimes try to use the new stuff, but you can’t fake old! We also run into Semi-Truck Flooring, train car flooring, bowling alley lanes, and other weird stuff. So if you have some special need, please let us know.